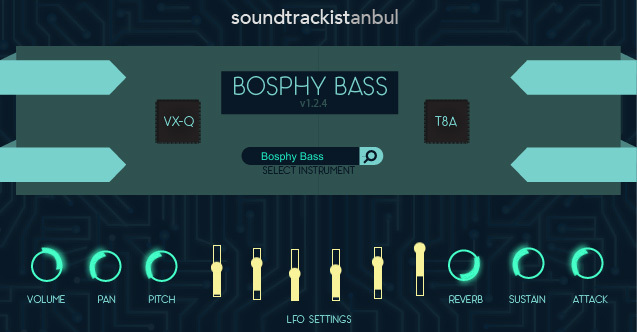 Bosphy Bass is a 4 bass pack. 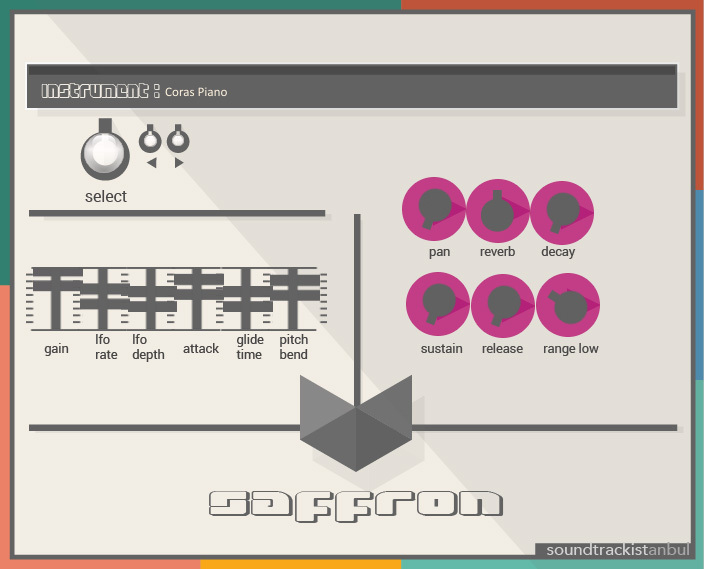 Saffron is a 15 Instruments pack. Bundle music-society specialpack Insert Piz Here- for registered Users free to download! Bundle music-society specialpack L-Day- for registered Users free to download! Bundle music-society specialpack SynthIV- for registered Users free to download!